Austin's Fun Fun Fun Fest is back for its ninth year, with a killer lineup that includes Judas Priest, Neutral Milk Hotel, Nas, Death Cab for Cutie, Ginuwine and many, many more. Not your typical festival, FFF combines extreme sports, comedy, art and music for a three-day extravaganza. Once again split over three designated stages, Fun Fun Fun's music portion brings together all genres, from indie and hip-hop to punk and electronic. Held from November 7-9, Fun Fun Fun will return to Auditorium Shores and Butler Park, despite renovations to the area. Weekend three-day passes and Ultimate Smooth Passes are on sale now. Look for even more FFF announcements in July and August, when the festival shares the comedy and sports lineups, respectively. 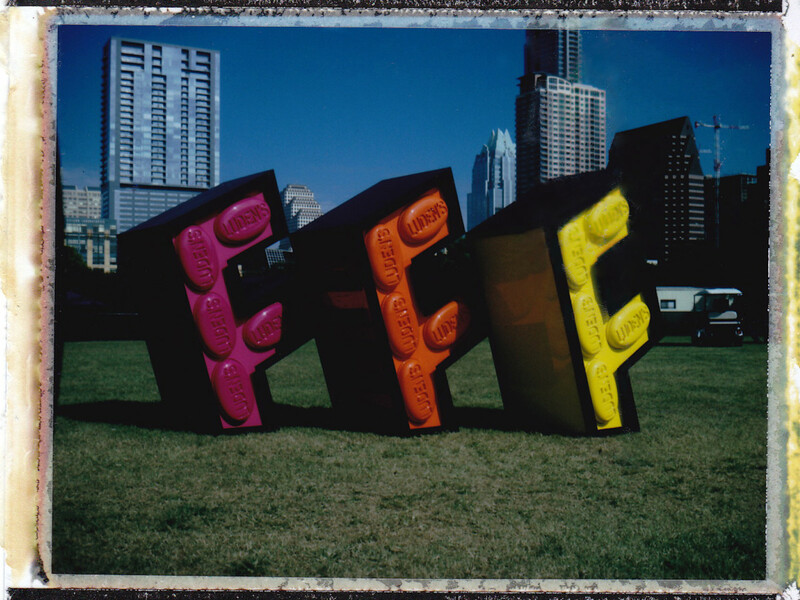 FFF Nites, the weekend-long event that takes over venues across Austin, will also be announced later this summer. FFF also promises to bring in local food trucks, artisans, fashion-savvy vendors and an epic poster sale. For more information, head to the official Fun Fun Fun Fest website.